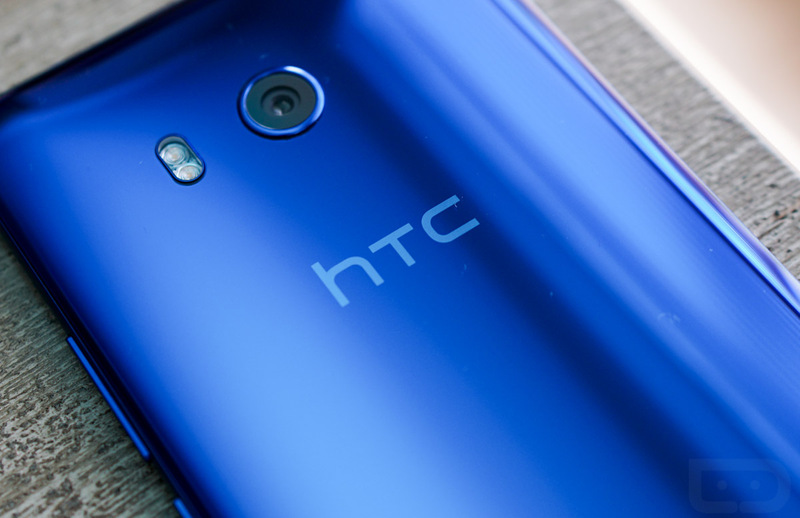 According to Chialin Chang, HTC’s president of smartphone and connected devices, the U11 is off to a solid start. Chang told shareholders during a meeting that the U11 is selling better over its first month than the HTC 10 and One M9. That’s great news for a company who has been on quite the steep decline for years. I can’t even recall the last time HTC had a hit. Not to say that the U11 is projected to be a massive success, but topping the HTC 10 out of the gate is certainly something HTC should feel good about. The HTC 10 was their best phone in years and received mostly glowing reviews. So what does this mean for HTC and the U11 going forward? At this point, these small wins could be big in the long-run for HTC, assuming they can build on them quarter after quarter. Cher Wang, the company’s CEO, is already projecting that 2017 is looking promising and will produce satisfactory financial results. I’d imagine a lot of that they think will come from VR, but a surprise success in the U11 won’t hurt either. We recently reviewed the U11 and came away pretty positive on it. There is quite a bit to like with this year’s real flagship from HTC.